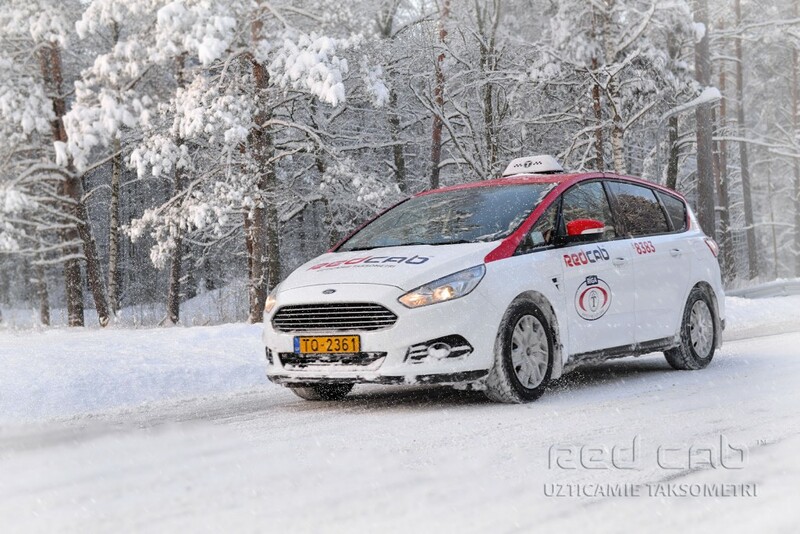 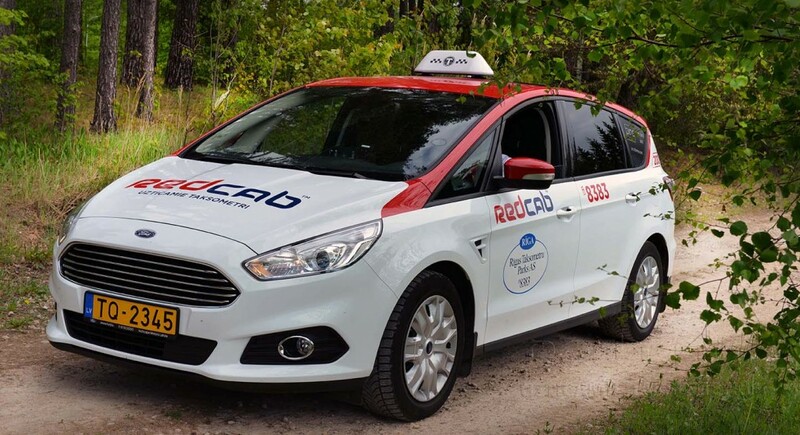 RedCab offers Ford S-Max Cab vehicles. 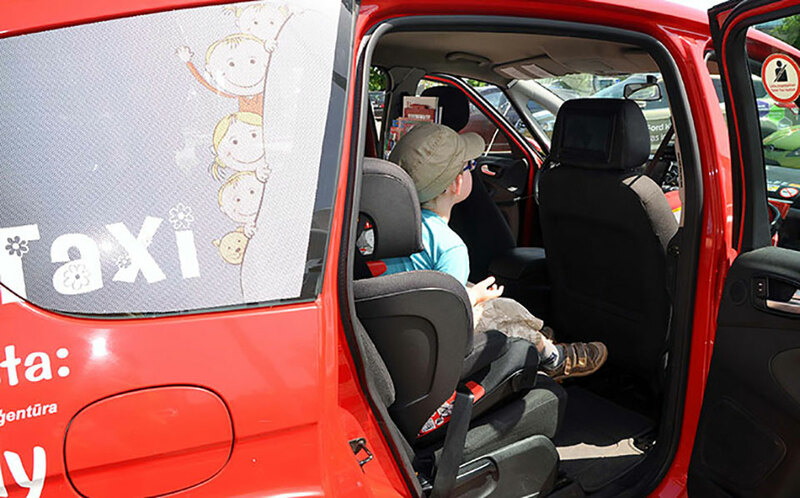 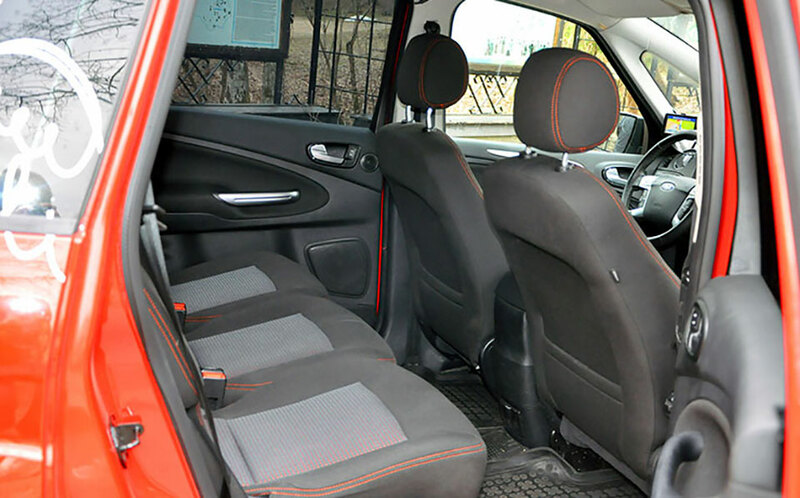 These are vehicles with comfortable boarding, large seating and sufficient trunk space. 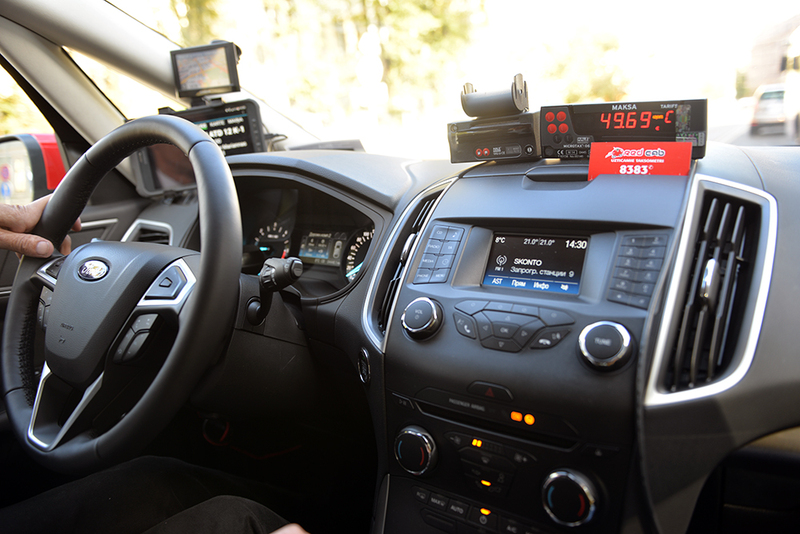 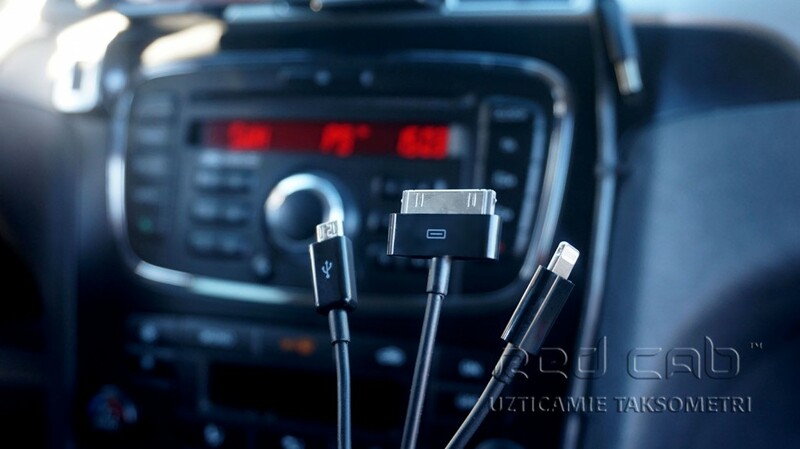 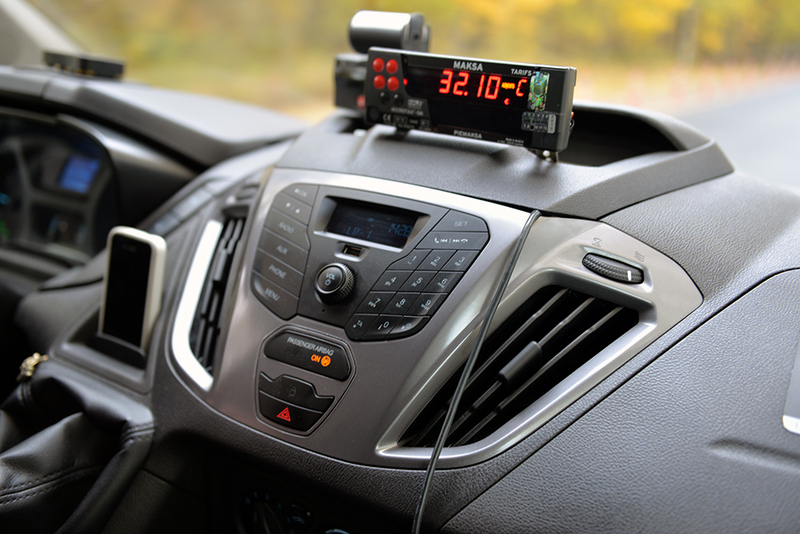 All cabs are equipped with climat-control and free Wi-Fi! 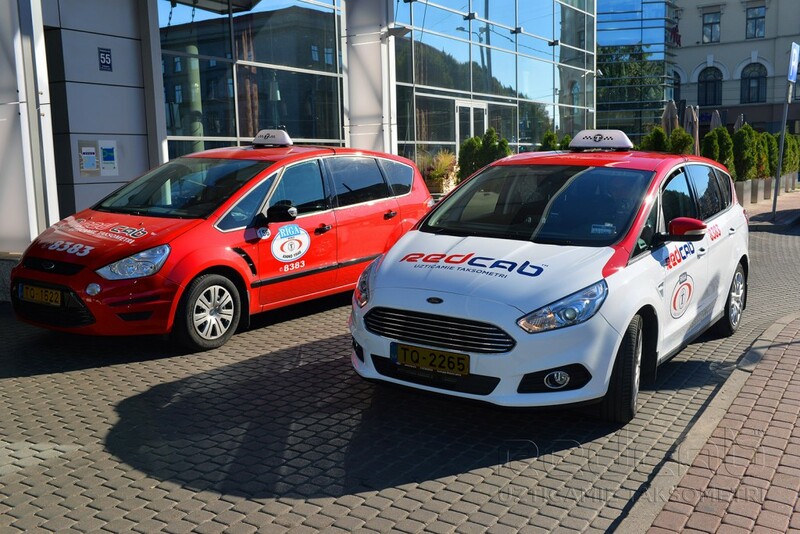 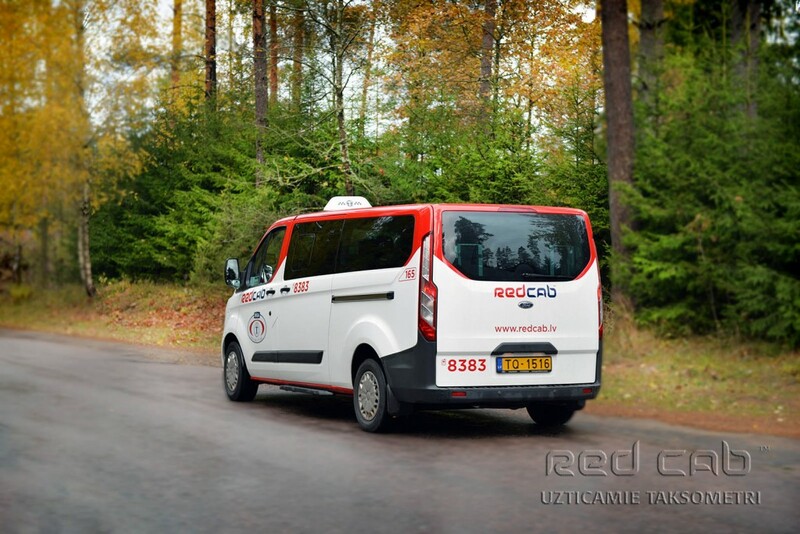 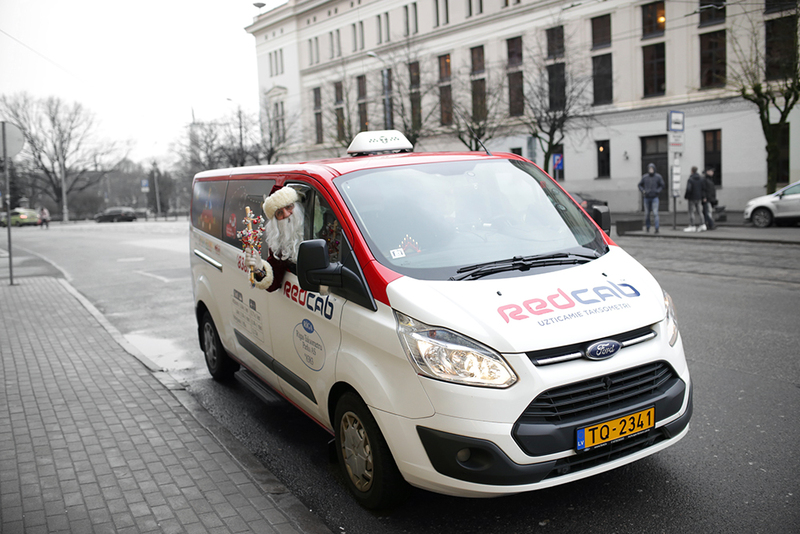 At RedCab fleet You will also find vehicles with 8 persons capacity – Ford Tourneo Custom. 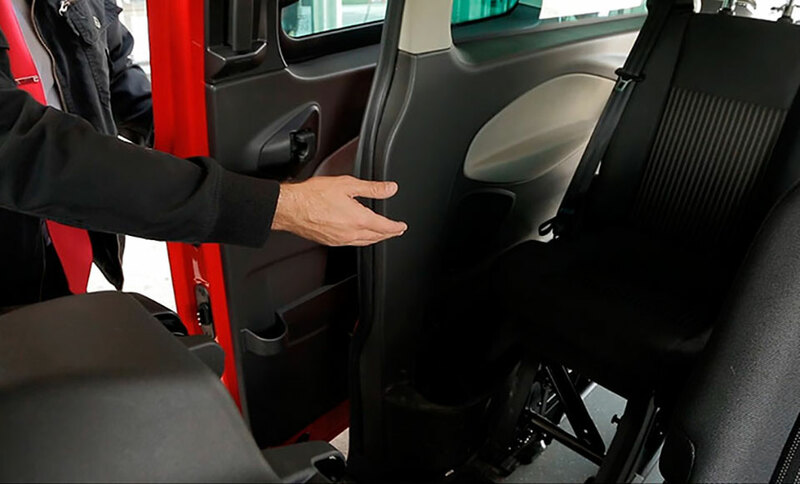 These taxis are specially designed for large families, athletes with storage for sports equipment, partying companies, etc. 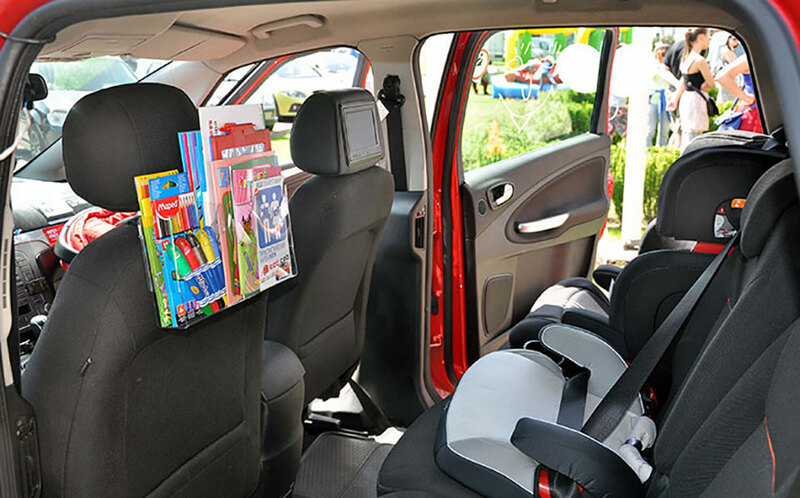 Minibuses are equipped with comfortable and wide seatings, large trunk space, climat-control and free WiFi. 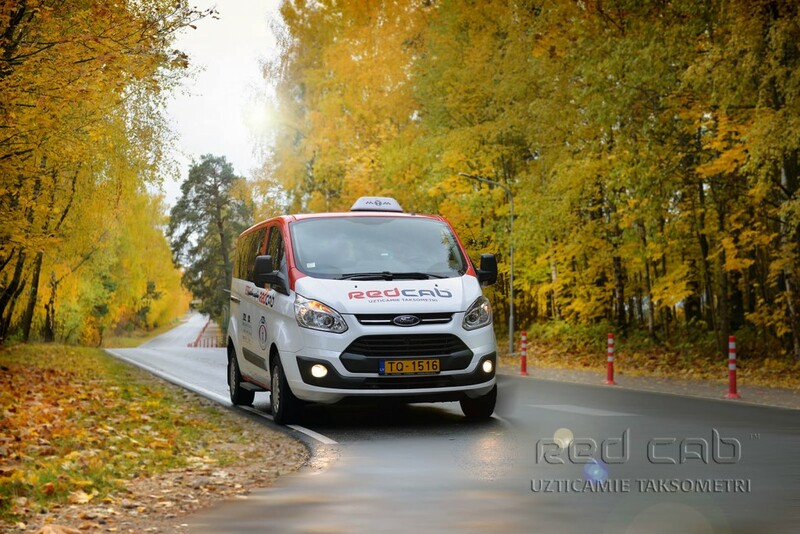 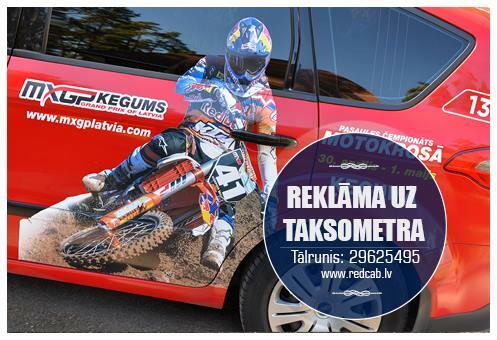 You can order minibus in advance with small extra charge. 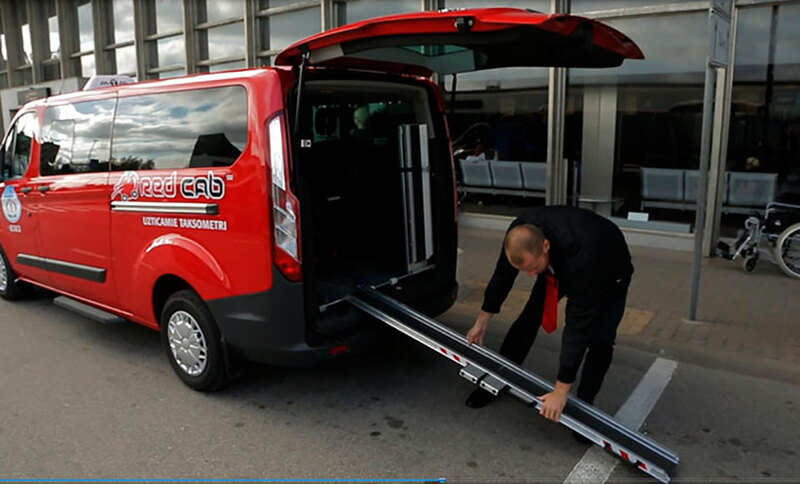 We provide wheelchair accessible Van capable of accommodating passengers with special needs. 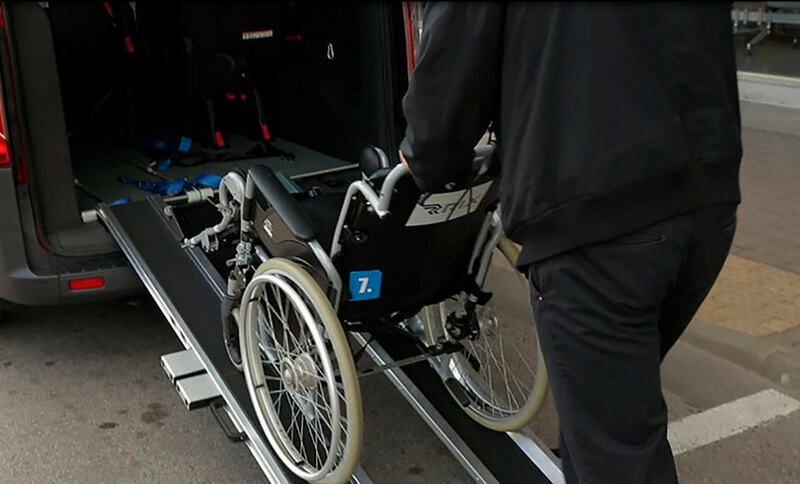 Specially trained driver will ensure that wheelchair is properly and safely secured before setting of on a journey. 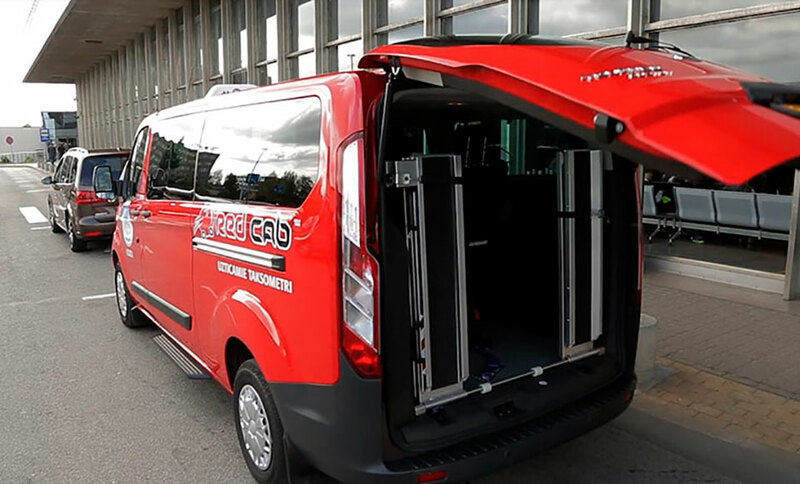 These type of vehicles eases transportation of disabled persons and are fully equipped with collision ramp, safety belts and locks. 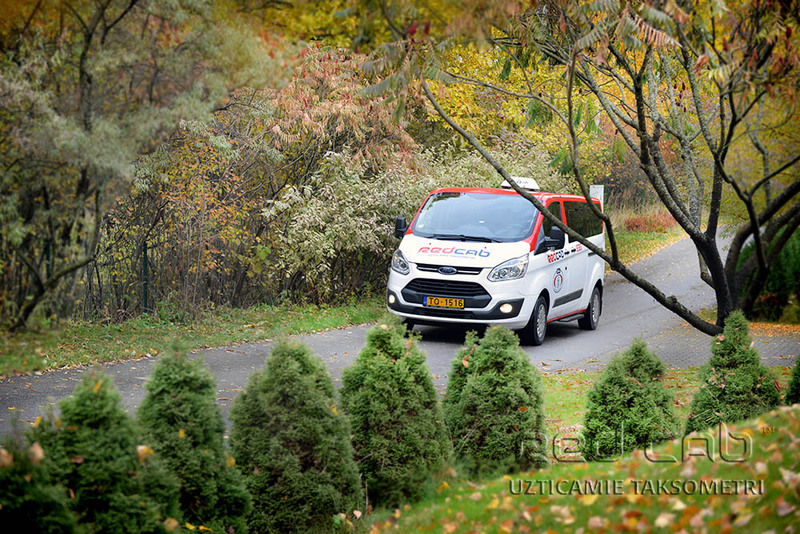 seatings for 6 persons and 1 disabled person in total. 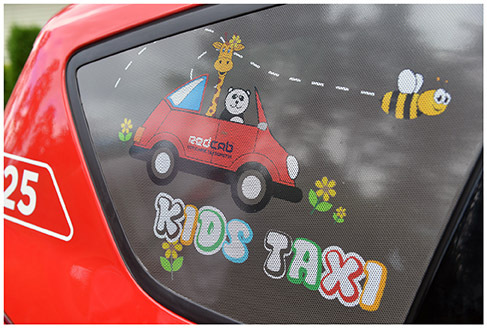 Please, be aware to order Taxi for disabled persons in advance (at least 2 hours before ride)!